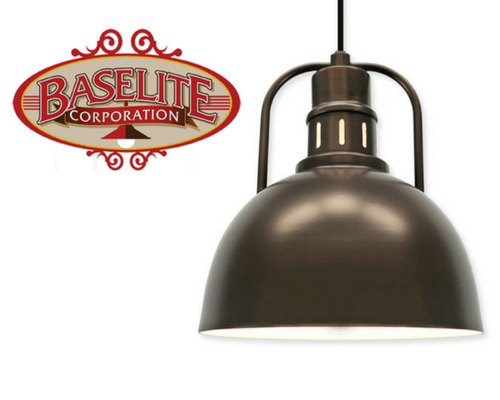 Baselite manufactures a wide range of contractor and architecturally friendly foodwarmer and lighting products. Stainless steel fabrication & bespoke servery counter manufacture & installation. 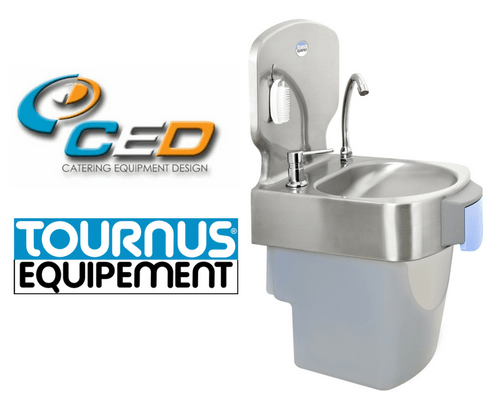 Commercial kitchen equipment.  Pizza equipment specialist & importer of the renowned brand Cuppone. 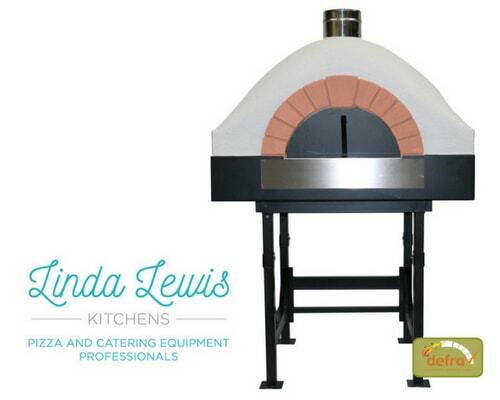 Also LLK’s own range of wood & gas fired ovens. 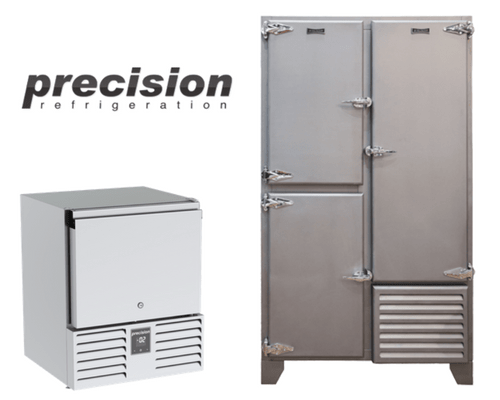 Precision Refrigeration offers customers an extensive and adaptable product range backed by unrivalled customer service. 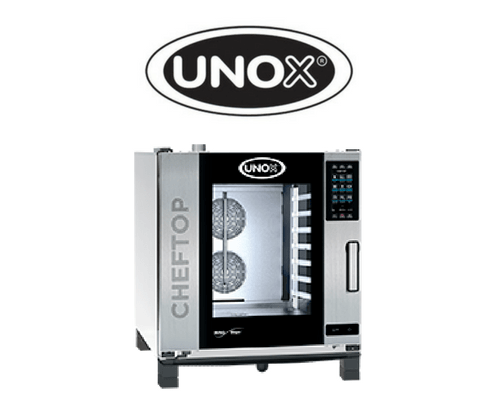 Unox is a leading manufacturer of professional commercial ovens with cooking solutions for every sector of the food service industry. 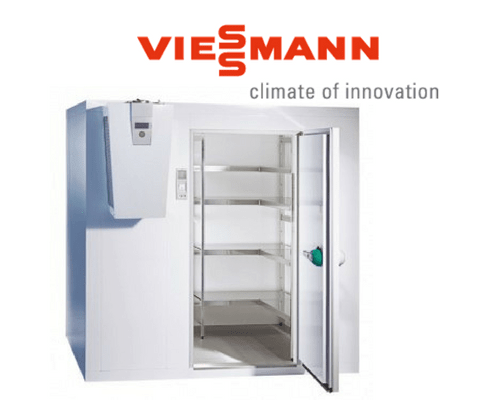 Viessmann cold and deep-freezing rooms feature highly developed technology, energy efficiency and hygiene properties.